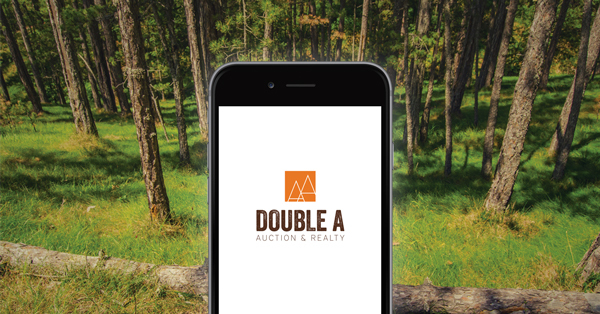 Double A Auction & Realty understands the marketing process for your real estate. Whether you have residential lots or complex commercial assets, our experienced team can handle it. The process includes complete documentation of property including data collection from public records, drone imagery and video, and mapping services. All of this data is compiled and presented on our website to be available by interested bidders. A marketing video highlights the property, as well as printed and traditional media channels to ensure adequate exposure. We market through various social media channels and direct targeted mailings. The auction method of marketing ensures that your property receives adequate attention and effort to bring about a competitive bidding situation. This method allows substantial control to the buyer in being able to name the time and date to decide the winning bidder. Traditional listings take a passive approach to hope someone finds your property amongst all the other MLS listings. Fill out the contact form today to schedule an appointment to discuss your needs.